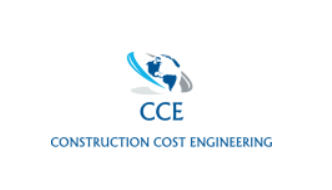 Construction Cost Engineering is an established leader in the field of quantity surveying and project management in The Bahamas. Our portfolio includes numerous major commercial and high end residential projects in New Providence and The Family Islands. Our reputation in protecting the financial and contractual interests of our local and international clients is second to none. Contact us today to find out how we can streamline the costs, add value and help your construction project realise its full potential.